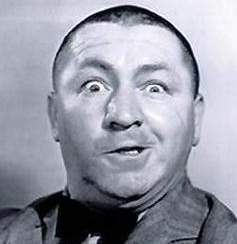 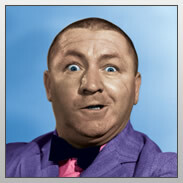 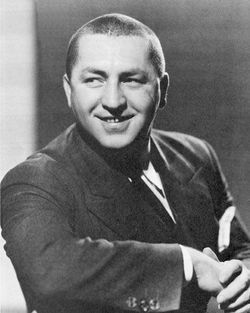 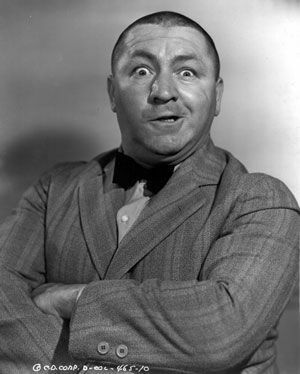 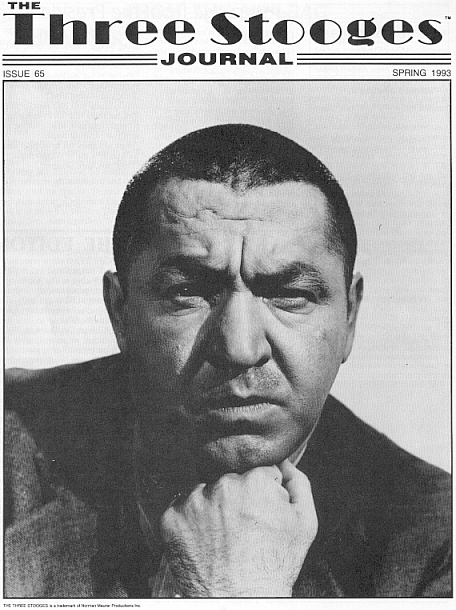 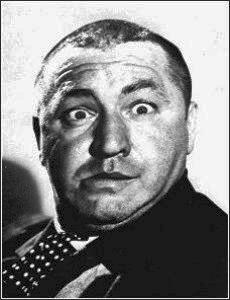 Curly Howard | Celebrities lists. 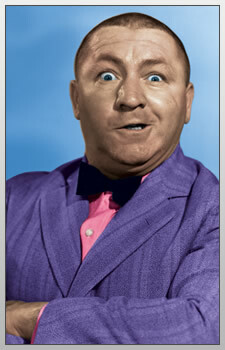 First work: 1933 - Hello Pop! 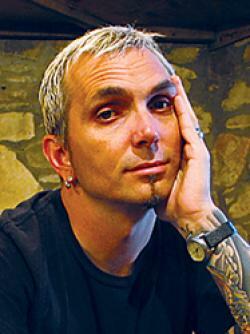 Last was: 949 - Malice in the Palace.